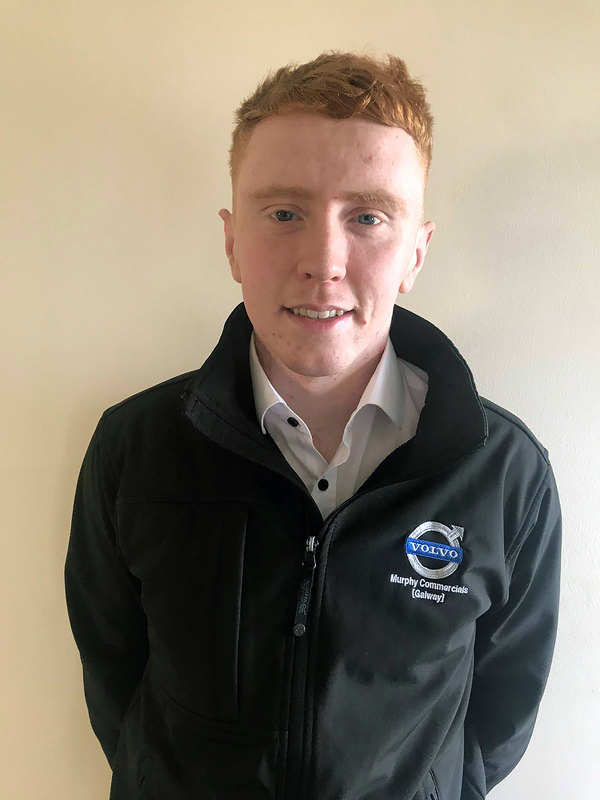 Matthew Shevlin, apprentice technician at Murphy Commercials Galway has successfully reached the final stage of the Ireland Skills Live National Competition, which takes place at the RDS Simmonscourt Arena, Dublin from March 21-23. Launched in October last year, the Ireland Skills National Competition Live promotes skills in apprenticeship, traineeship and graduate courses through a competition linked to World Skills International standards. Competitors are selected based on their ability to complete test projects under time pressure. 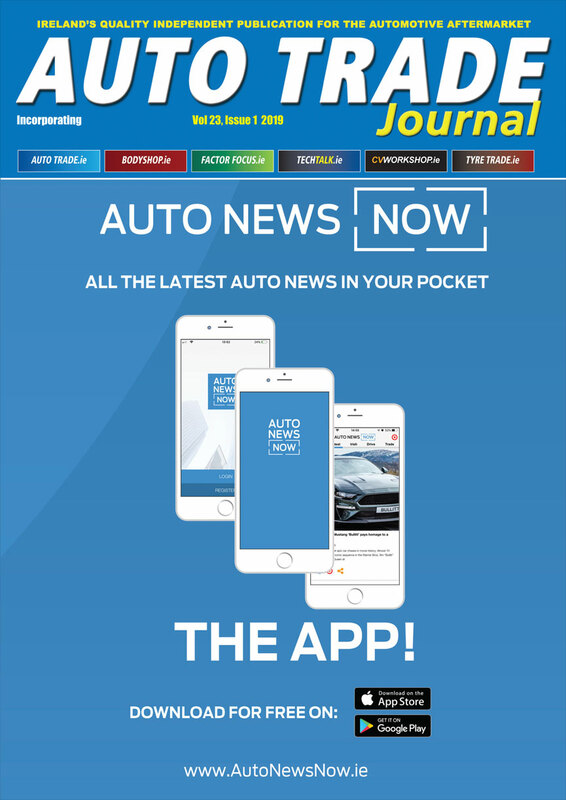 21 year old Shevlin has been at Murphy Commercials Galway for three years and is currently in phase five of seven of his apprenticeship. After qualifying for the preliminary round based on results from his phase four examinations, Shevlin finished in one of the top three qualifying spots for the finals. The winner of the Ireland Skills National Competition 2019 will progress to represent Ireland at the World Skills competition in Russia this August.